This year holds the potential to be an interesting one for South Africa. Shortly recovered from a recession and with lower fuel prices, SA seem to be starting the year better off than on what we ended it. “My advice to first-time buyers would be to try and purchase in the first half of the year while the market continues to lean in their favour. To get the best possible price, buyers should do their research and make sure they know what houses are selling for in that area – not just what they’re being marketed at – so that they put forward the most reasonable competitive offer. Since the property market in general is likely to be off to a slower start in the first half of the year, it is likely that sellers will be more open to negotiations than if we were in a more thriving market, as we might well enter into towards the end of the year if things continue to go favourably for our country,” says Goslett. “Similarly, first-time renters should not rush into making any decisions before they’ve done their market research. Many suburbs experienced lower demands for rentals last year, so much so that landlords were often forced to lower their rental amounts in order to secure new tenants. 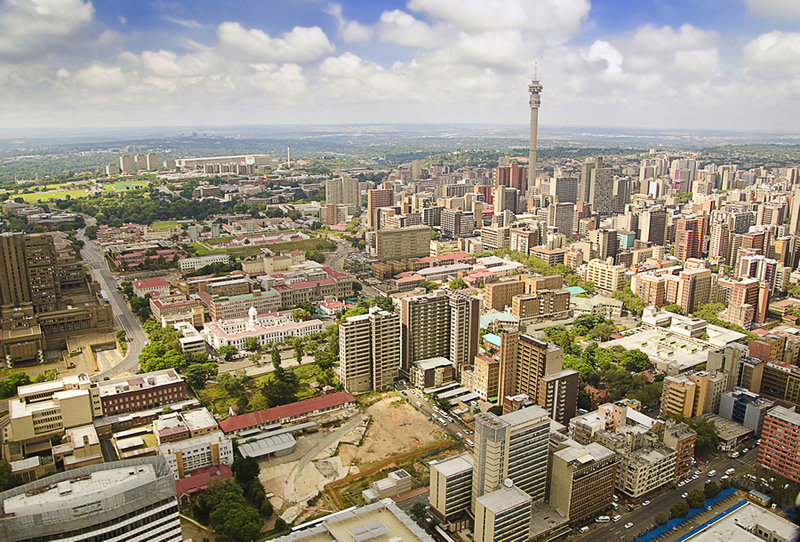 All tenants should however keep in mind that there might well be an uptake in the market in the second half of 2019. It would be prudent for tenants to budget for rental increases towards the end of the year,” advises Goslett.